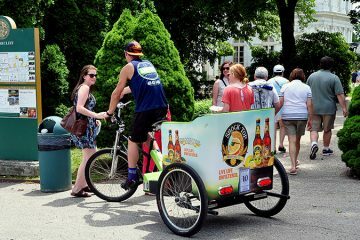 If you are going to discover Boston with fun and ease and, as a bonus, to save money, check out Boston Pedicabs. Bike taxis in Boston are fast and efficient. What is more, it is the most environmentally friendly mean of transportation. 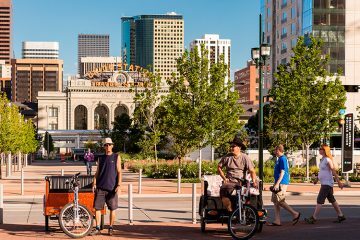 Pedicabs are good for the planet and good for your health. 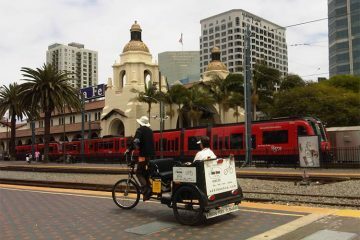 Discovering the city in pedicab allows you to enjoy beautiful views along with fresh air. What can be better? 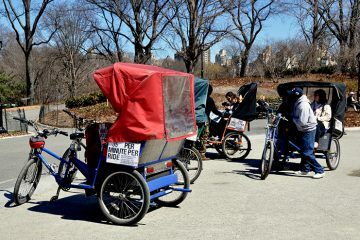 Unlike taxis, pedicabs do not charge a set amount but ask their clients to pay as much as they please. 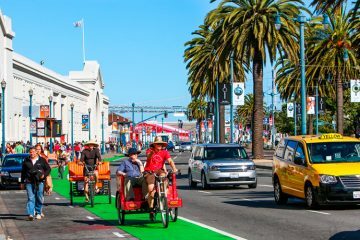 Though it does not mean that you will have a ride for free (you have to respect people and pay for their hard work), pedicabs allow you to save money and to get an amazing experience of exploring the city in a bike taxi with a friendly driver. 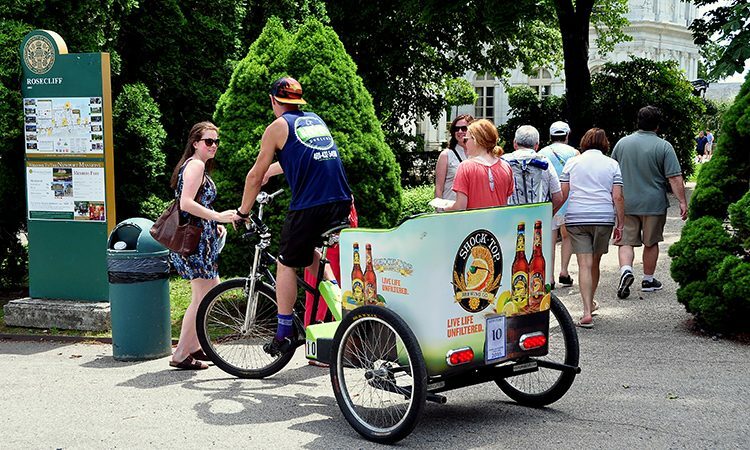 When it comes to tours, Boston Pedicabs mainly focus on scenic parts of the city, including Faneuil Hall, Back Bay, Fenway Park and some other places of interest. Still, it is possible to ask for an individual tour and to visit places of your personal interest. When it comes to the most popular tours, it is worth to mention the tour to the “other” downtown of the city – Boston’s Back Bay. The neighborhood is always crowded with people of all ages and is known in the city as the area of contrasts – the brilliant mixture of new trends and old traditions. One of the most incredible pedicab tours for those who love art is the Fenway Park tour. The electric Fenway is a great place to see lots of street art, eye-catching designs, and art. If you are interested in history, there is a Freedom Trail and Fun Tales tour you can join to learn more about the history of the city. If you want to get to the foodie’s dream and to visit the culinary delights spots in the city, join the Facts and Foodies tour. 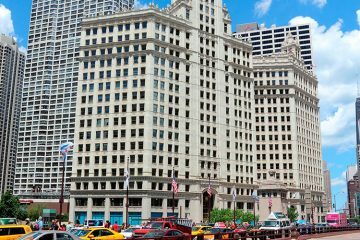 There is also a tour that will show you the three main parts of the city, with lots of stories, history facts, and fun – The Neighborhood Mix and Match Tour. If you decided on a pedicab ride, you can simply flag a pedicab down somewhere in the city or make a call to Boston Pedicabs and arrange your pick up. In 2015, a compony called Boston Pedicabs, launched its own American-made pedicab that quickly became an alternative to classic pedicabs. The Coaster, pedicab of a new generation, appeared in the streets a little bit later that year. It is worth to note that the city of Boston was the first one in the whole country featuring the new Coaster Pedicab, also known as the best pedicab ever invented. Today, the Coaster is considered to be the best pedicab in the country (or maybe even in the whole world) that operates in 9 cities of the country. Ben Morris, the owner and the founder of Boston Pedicabs says the company exists thanks to good people and people of Boston who supported his eco-friendly business. 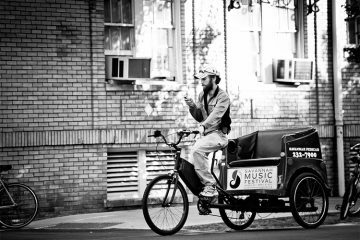 It means the future of pedicabs services in Boston is in our hands. So why not to make a little impact?